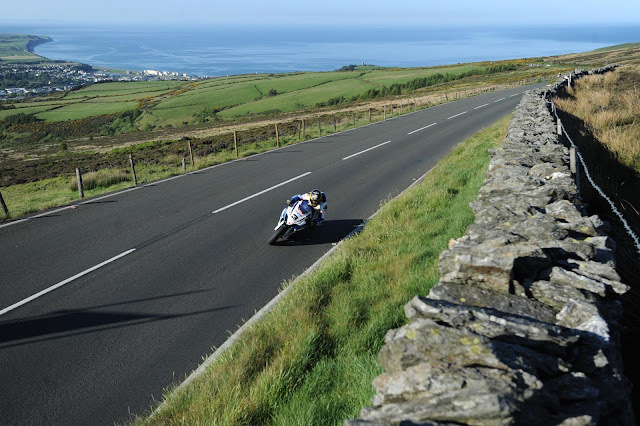 Speedmonkey: What do the locals think of the Isle of Man TT? What do the locals think of the Isle of Man TT? Dainese are releasing a trilogy of short films exploring the Isle of Man TT races. This is the first, entitled The Island.